Visualize your site like never before. Expose weaknesses, diagnose problems and revamp your site performance with audit services from leading industry consultants. The only way to outrank competitors is to have a fully functional, optimized website with seamless user experience across top devices and browsers. We partner your brand with a dedicated consultant with years of SEO and technical experience so you can root out all sitewide inefficiencies hampering your marketing engine. Not only do we analyze your site and provide hard data on its performance, but we also provide strategic recommendations to get your site running at full steam. 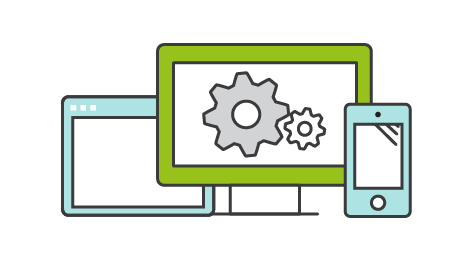 Once adjustments are made, your position in the digital marketplace is immediately enhanced. 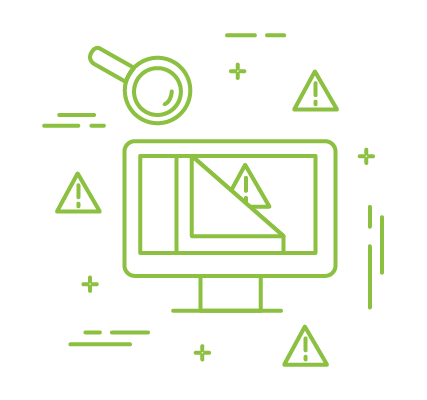 A listing of high-level errors, issues with your site and potential penalties you may be facing. A dive into every error affecting your site and its severity. 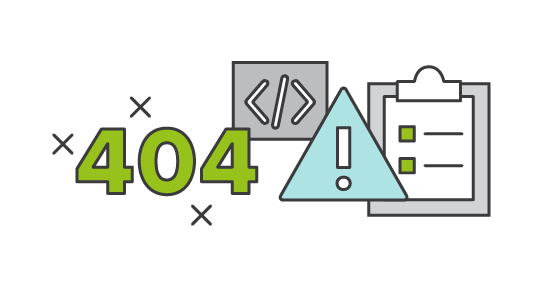 These issues commonly include 404 errors, unstructured data, duplicate content warnings, poorly designed XML sitemaps and a variety of SEO red flags. A ranking system that highlights the most immediate problems you need to address as well as some of the less-detrimental factors impacting your site. Scorecards enable you to visualize and valuate the extent to which you need to prioritize your resources to fix errors. 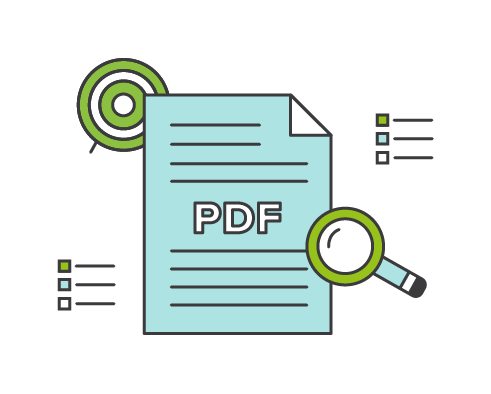 A PDF professionally formatted and branded with your company’s guidelines, this analysis documents every issue on your site, suggests recommendations and provides a full summary statement from your Brafton consultant. Not only do you obtain the hard numbers of your audit, but you gain a more personalized, targeted solution to your problems. 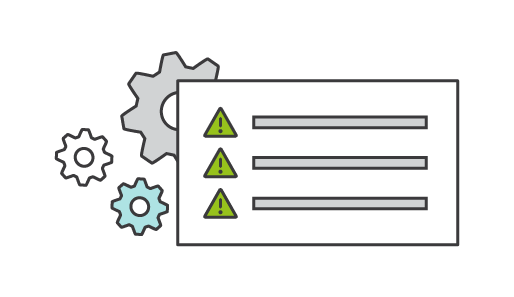 You work side-by-side with highly skilled consulting teams and can benefit from an in-person review meeting to walk through errors, warnings and fixes. A report and analysis of up to five competitors of your choice. 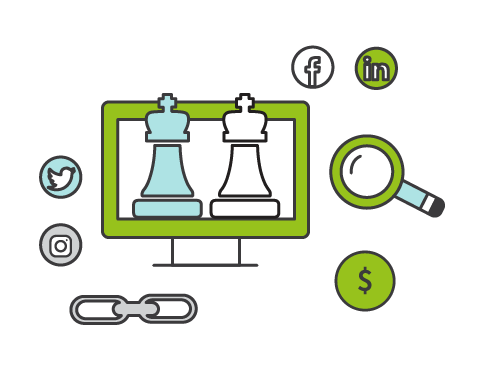 We review organic, paid, social and backlinking strategies of your competitors so you learn how to best position yourself throughout your marketing channels. Learn how to turn other sites’ problems into your profit. We can scale out this analysis to include as many organizations as you desire, as we know there’s no end to current and future competition. 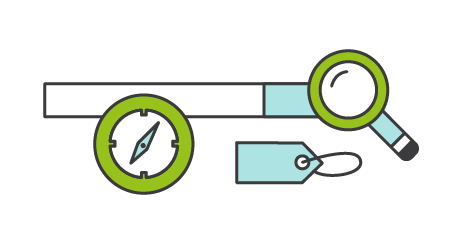 The cost of your Brafton team to manually fix all of the issues covered in your audit, either partially or in full. 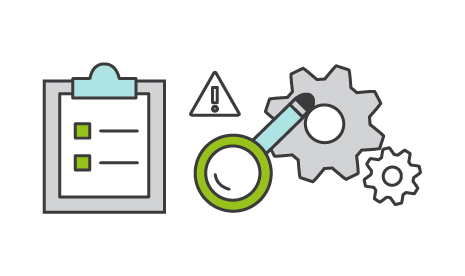 We recognize the value in on-demand audit services, and pre-packaged solutions aren’t the solution for many companies. Speak with a consultant today to determine which types of audit you can benefit from. You can compile any number of a la carte options to customize to your brand. Marketing and technical audits are needed on a continuous basis as search engines change, algorithms become smarter and new platforms sweep the digital landscape. Don’t be left behind. Audit logs can record a range of events and site information. 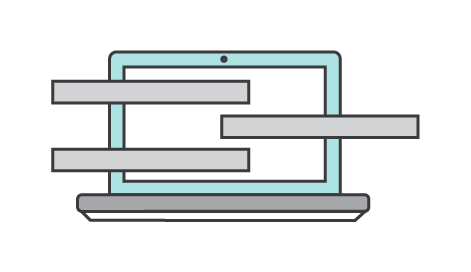 At Brafton, we customize our website audit processes to consider five distinct factors impacting your digital ecosystem. How users and search bots access and interact with your site. If you’re blocking pages on your site from crawlers with a robot.txt code, or the framework of your sitemap is unclear to users, it hinders access to valuable pages. You site also needs to be mobile-responsive and designed for usability across different devices. How easy it is for search bots to crawl your site and search engines to properly index your pages in display results. Site errors impede algorithms and ranking signals, meaning it’s hard for search engines to interpret your content and serve it to users. And if search bots can’t find your site pages, neither can your prospects. Factors that impact organic rankings, including content, URLs, title tags and sensible navigation structure. On-page optimization improves ranking potential. Quality signals aren’t beholden to what’s on your site. Off-page factors like link building, social media marketing (indirectly), bookmarking and influencer marketing all affect SEO as well. Know what to rank for, how to target valuable organic and paid opportunities, where to place marketing spend and how to get ahead. Your site is only as strong as your competitors are weak. 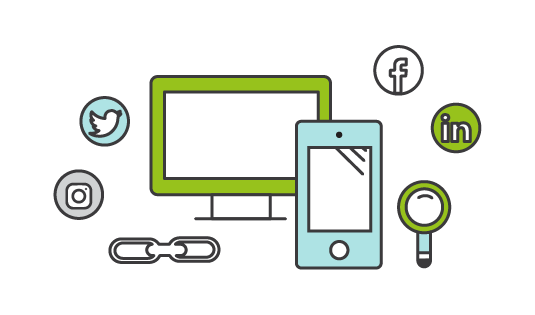 We analyze competitors’ paid, search, social and backlinking strategies for complete 360-degree visibility. You may already have insight into some areas of your site, but your consultant fuses every element of digital performance to provide a comprehensive and actionable game plan for the future. A strategic site audit puts you back in the driver’s seat. No more missed leads, unsatisfied customers or lost revenue.